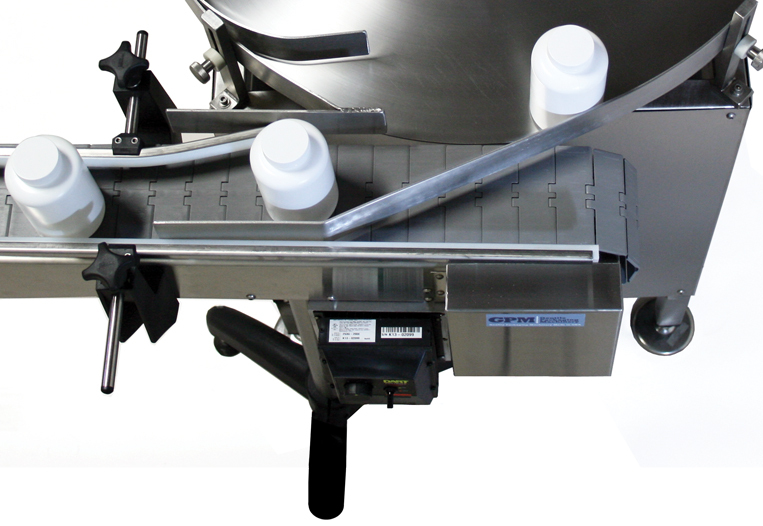 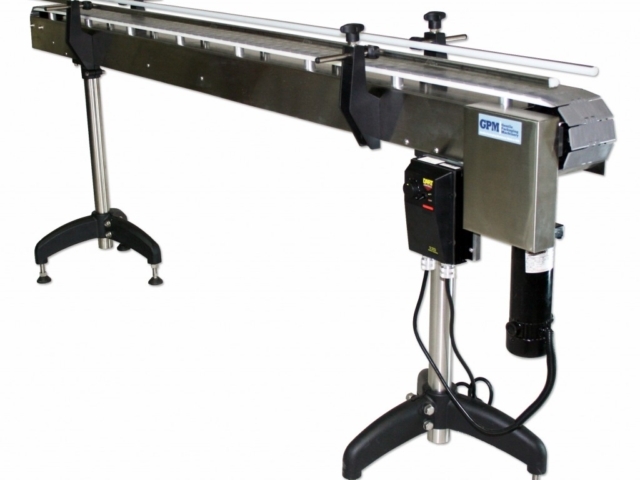 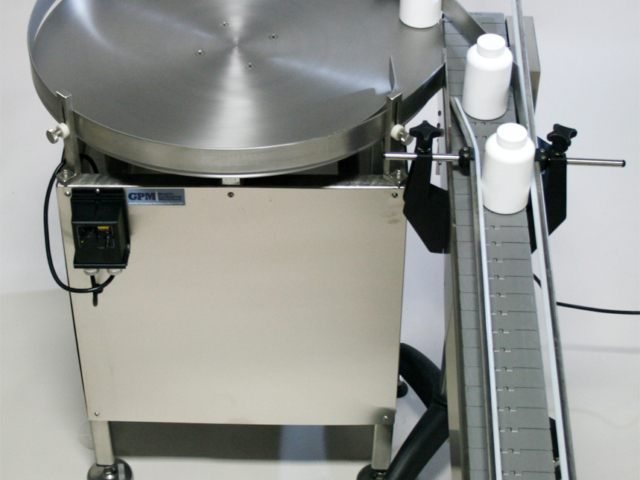 GPM Conveyors are constructed with quality stainless steel with the same rigid quality standards of all Gentile machines. 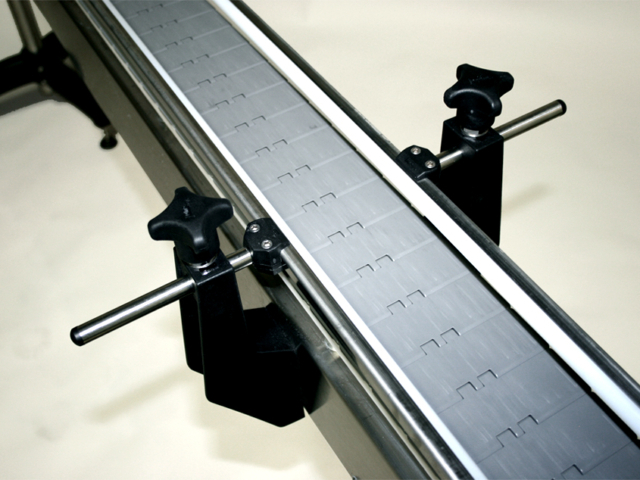 Conveyors are constructed with a variety of types and styles of chain depending on the application, and UHMW chain runners keep our conveyors running smooth and solid for years. 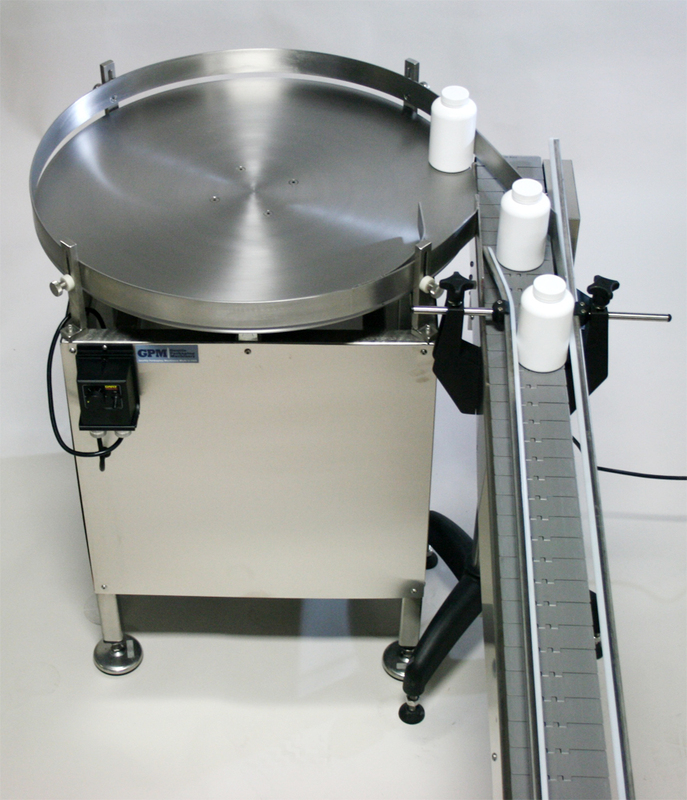 Conveyors can be constructed to nearly any configuration, depending on the application. 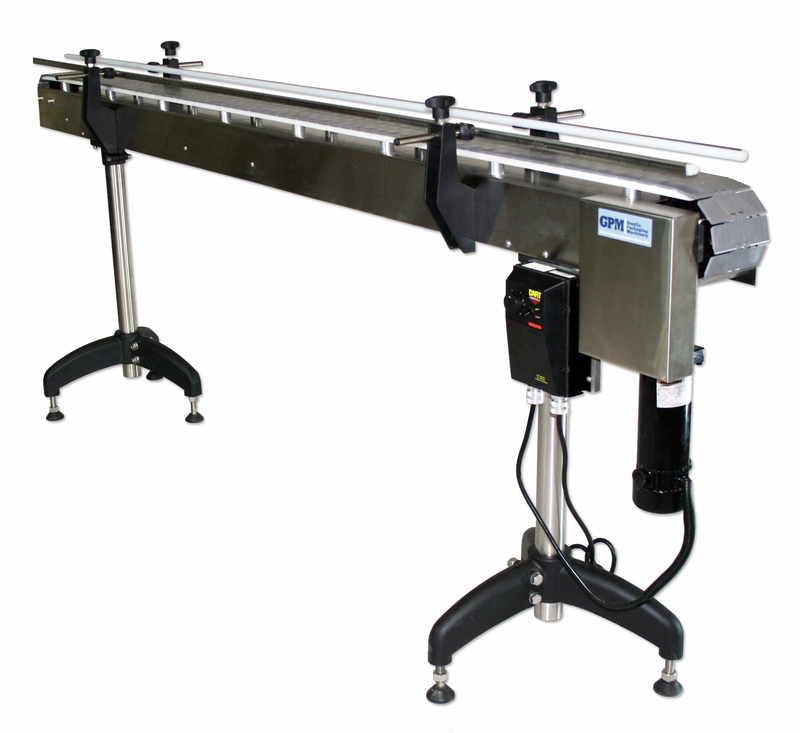 Variable speed motors are utilized for versatility. 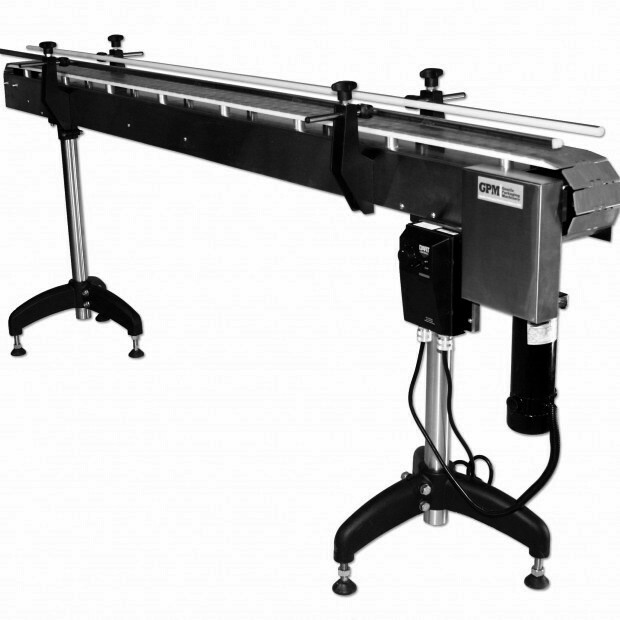 Standard base model is a four (4) foot model, and conveyors can be built up to 36 feet long. Questions? 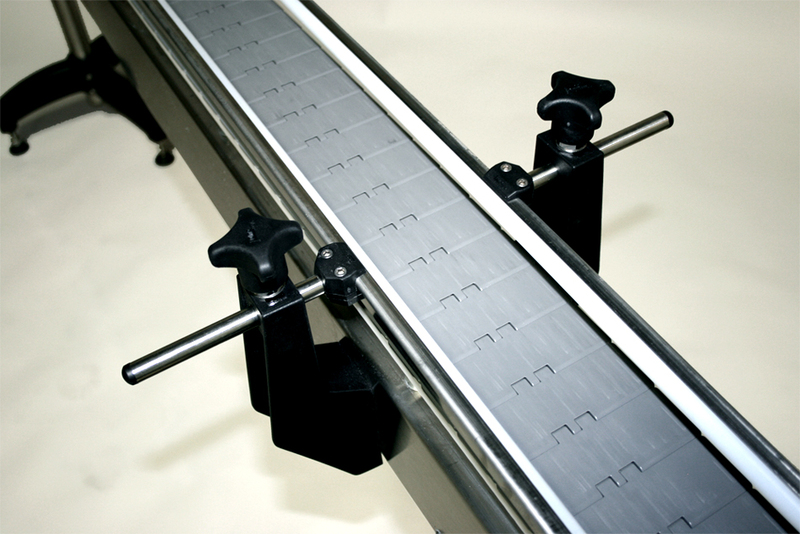 Send a quick message or call us today.